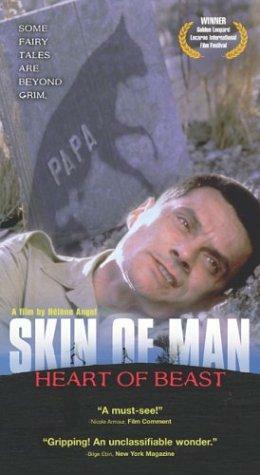 Hélène Angel is a director who was born on May 3, 1967. Hélène Angel's recent filmography includes the movies Primaire (2016) and Propriété interdite (Forbidden House) (2011). As of 2018, Hélène Angel has contributed to about 4 movies. Some of the most recent Hélène Angel movies include Primaire, Propriété interdite (Forbidden House), and Rencontre avec le dragon (The Red Knight). 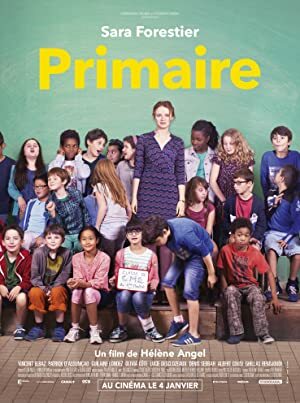 Primaire was released in 2016. Propriété interdite (Forbidden House) was released in 2011. Rencontre avec le dragon (The Red Knight) was released in 2003.